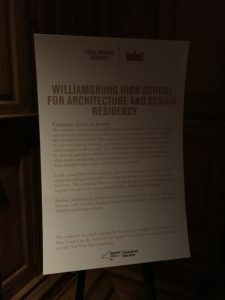 During the 2016-2017 academic year, the class of 2017 at Williamsburg High School for Architecture and Design collaborated with teaching artists from the Park Avenue Armory to create individual and group manifestos with Julian Rosenfeldt’s exhibition “Manifesto” as their inspiration. The term manifesto is defined as a declaration of your core values and beliefs, what you stand for, and how you intend to live your life. It functions both as a statement of principles and as a call to action. 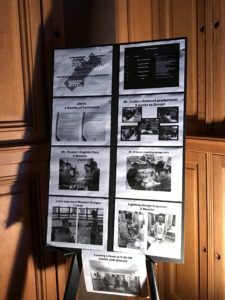 The senior cohort was involved in the difficult challenge of making individual and group manifestos in addition to their normal amount of school work. These manifestos were made in the image and likeness of their creative and exceptional ideas as teenagers of New York. Once a week, teaching artists from the Park Avenue Armory, Ms. Vicki Tanner and Mr. Neil Pritchard, would develop their ideas and generate meaningful works of literature. After returning from winter vacation, the most dedicated and diligent students were both chosen and volunteered to transform their written works into visual and audio creations that followed the example set by Cate Blanchett in her visual art piece titled “Manifesto”. 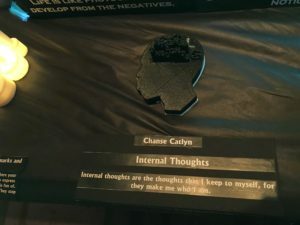 Click here for a preview. Select students were chosen to be filmed and have their work produced because their work exemplified a professional outlook of themselves, their work, and the school’s ideologies. You can view the final product on WHSAD’s YouTube channel, WHSAD TV.